There are so many terms when it comes to personal finance and so many ways of doing things out there. I mean with a simple search on the Internet you will find endless resources for personal finance and how to go about getting your finances together. The most important is absolutely getting a budget together, cutting expenses, and increasing your income, but it’s also super important to create sinking funds and cash flowing larger expenses. 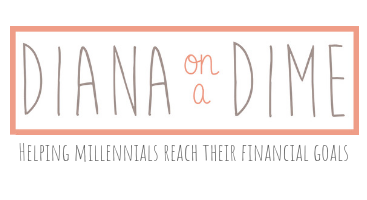 This is one of those terms that is thrown around the personal finance world a lot and it makes sense, it’s super important. Cash flowing is when you have a larger expense and you delay the purchase until you have enough cash saved up for the expense. This tool is used when it is something you didn’t necessarily see coming (unlike a sinking fund that is for known expenses in the future). For example, I am cash flowing a new to me car instead of financing it. Of course, I could go out right now and get a car and finance it, but that would increase my debt. Something I am not interested in doing because I want to live a life of financial independence. 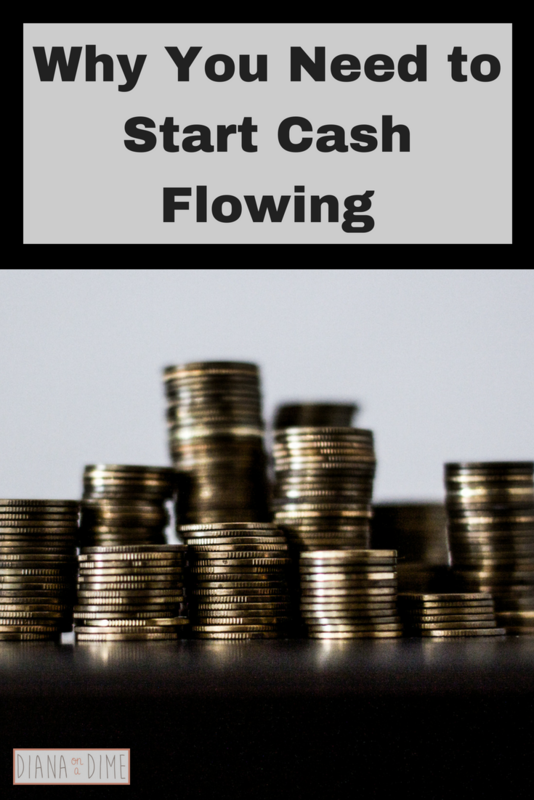 How to Start Cash Flowing. 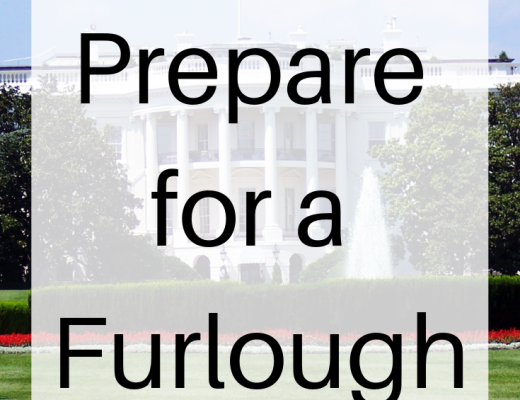 You’re obviously not going to always use cash flowing, there is a time and a place. If it is a known expense that is happening in the future, like an oil change or yearly membership fee, you should have a sinking fund for it. 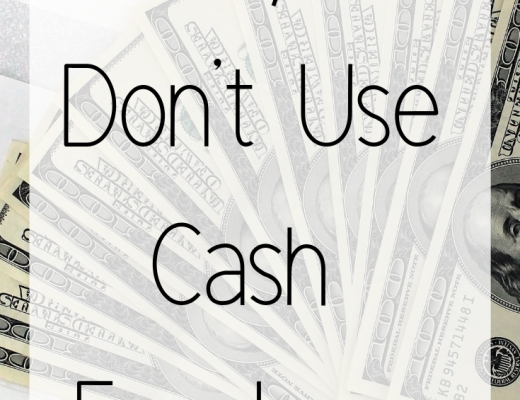 If it’s something that you need to purchase and have time to save, then cash flow it. I’ll use my example of a new to me car. This isn’t an emergency and I have time to save for it. So, I’m adding money each month to a car fund I created. You need to decide where your priorities are and how quickly you want to cash flow the purchase. For me, I want to have it cash flowed by October, so I am sending a lot of my extra income from side hustles to this fund each month while still sending extra to my debts. Once you have made your decision, you can tweak your budget to find the cash for your purchase. Remember, a budget is not meant to restrict you, but to allow you to make the purchases you want. 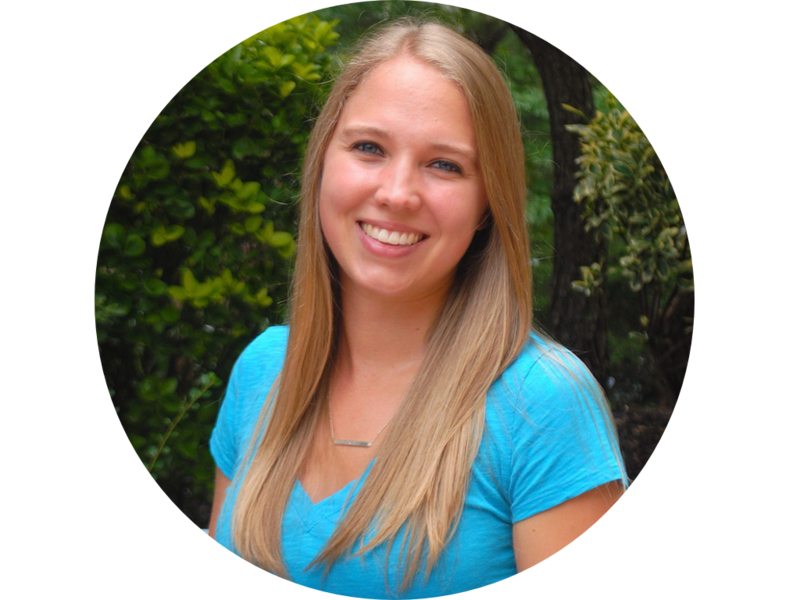 Cash flowing has been a total game changer for me and my budget. Just by delaying a purchase until you have the cash to afford it, you can avoid putting yourself into debt. As I said earlier in this post, in order to obtain financial freedom, you can’t be burdened by debt and having to pay companies for past purchases with interest. Have you ever cash flowed a purchase? 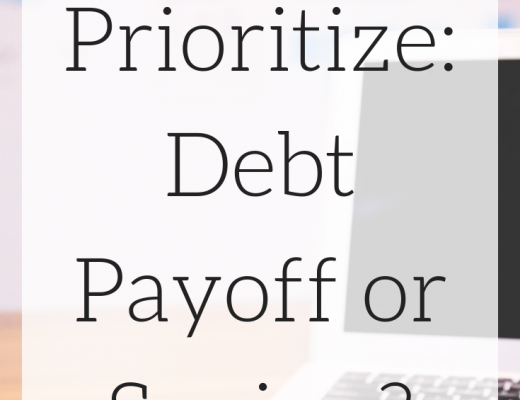 What to Prioritize: Debt Payoff or Saving?